How can IoT help Enterprises Improve Consumer Experience? Consumer experience is important for all businesses, and in most cases, it decides the success or failure of an enterprise. In fact, a recent study conducted by Walker states that consumer experience might even overtake product and price, and be a key differentiating factor between enterprises by 2020. An organization that provides a better consumer experience will have a higher chance of staying ahead of its competitors. Today, people use smart devices for almost everything. In short, technology is everywhere and has now become a necessity. Internet of Things (IoT) is one such technology that has come a long way in the last few years and changed the way businesses function. Further, it also plays a key role in improving consumer experience and engagement. Modern-day enterprises use IoT-enabled devices to gather relevant information from consumers. This helps them to enhance consumer experience by improving their products or services. With the data collected via connected devices, enterprises can better understand consumer behavior and preferences, and redefine their products or services along with redefining their marketing strategy if necessary. In the earlier days, analyzing consumer behavior was a long process for which enterprises mainly had to depend on reports and feedback. For such analysis, enterprises had to wait for the sales process to end in order to gather relevant information. By leveraging the IoT technology, enterprises can access real-time data which helps them in better understanding consumer behavior. Collecting, managing and analyzing data is only a matter of few hours now. Shorter response time is vital for enterprises to provide a rich consumer experience. At one time, reducing response time was one the biggest challenges faced by businesses. However, the access to real-time data has made reducing downtime an easy task for enterprises. IoT allows enterprises to automate several responses before incidents occur. This helps in considerably reducing the downtime. 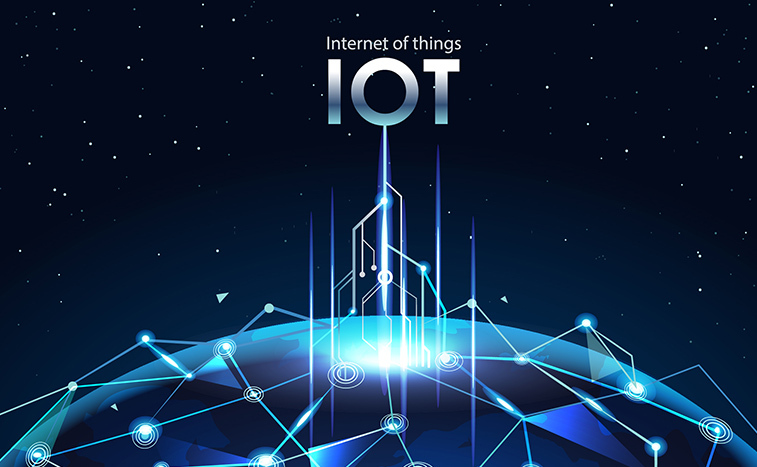 While it is true that IoT offers innumerable benefits to businesses, it is extremely important that enterprises only opt for the leading IoT service providers having globally recognized certified consultants who have rich expertise in helping organizations enhance consumer experience. Some of the best IoT architecture firms in India are widely known to help enterprises create better engagement and consumer experience.